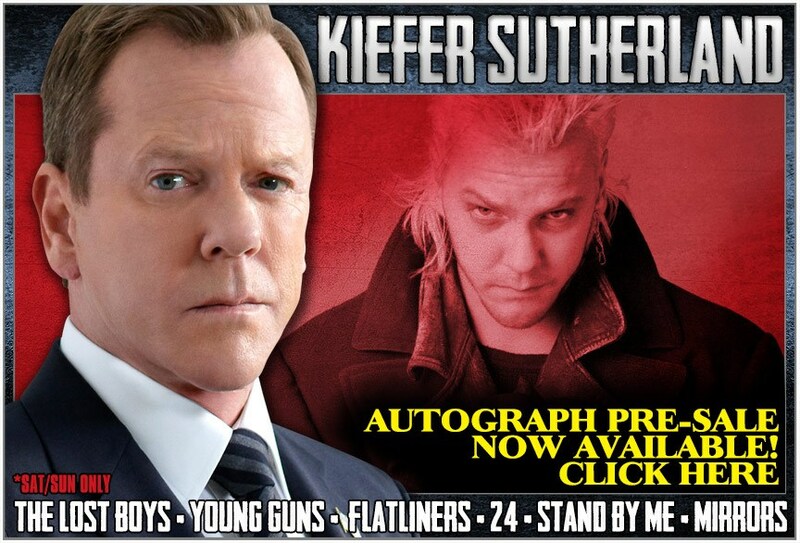 ATTENTION: The Kiefer Sutherland Autograph Pre-Sale is NOW LIVE! CLICK HERE! 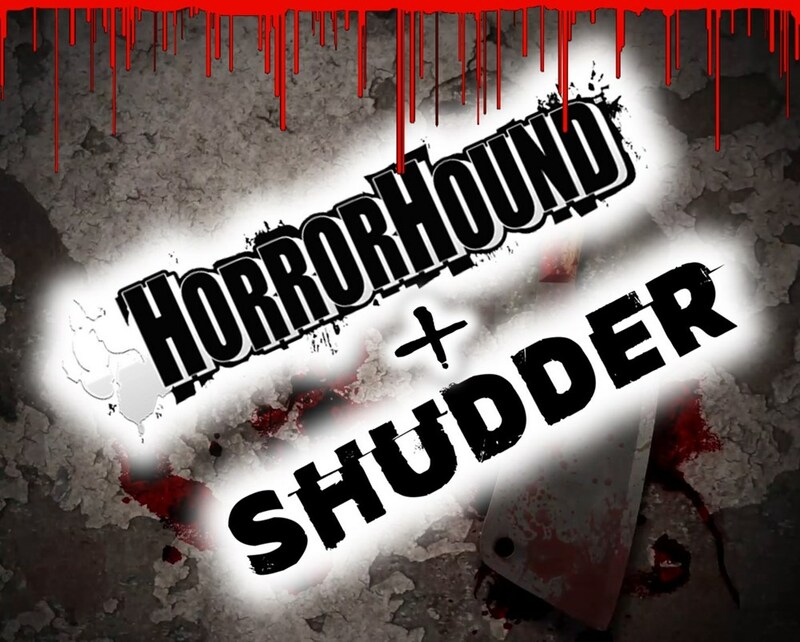 IMPORTANT: As we stated on the original Kiefer Sutherland guest announcement(s) a few weeks ago .... we are pre-selling autographs for Kiefer Sutherland’s Saturday/Sunday appearance at HorrorHound Weekend: Indianapolis. This is a rare instance for HHW, as we do not often offer pre-sales for guest signings. Because of this fact – there are some details one must understand. • We please ask attendees to try and limit their purchase to two autographs, to allow the most number of attendees equal chance at meeting Mr. Sutherland. If we discover orders being placed in large quantities – we reserve the right to cancel said-orders (i.e. : no dealers or mail-order brokers). This is a special appearance and we want it reserved for everyone who traveled to attend HHW. If you are a dealer or mail-order broker or were wishing to place a larger order and have questions about this rule, please contact us directly at weekend@horrorhound.com. • VIP Ticket holders must pre-purchase their autographs. Due to the nature of this booking, we are still considering options for possible line-cut perks – however, even IF we figure out a reasonable way to work this idea out, it will not be traditional in any sense of the word. So we urge VIP ticket holders to secure the autograph time slots they prefer. • Autographs are being sold in time slots. This is to allow smaller clusters of attendees to line up at any given time, and to allow the HHW staff, security, volunteers, celebrity guest, and management, the ability to better manage crowds. As availability dictates, simply pick the best autograph time and day that you believe will work best – add to cart (One autograph is $80). 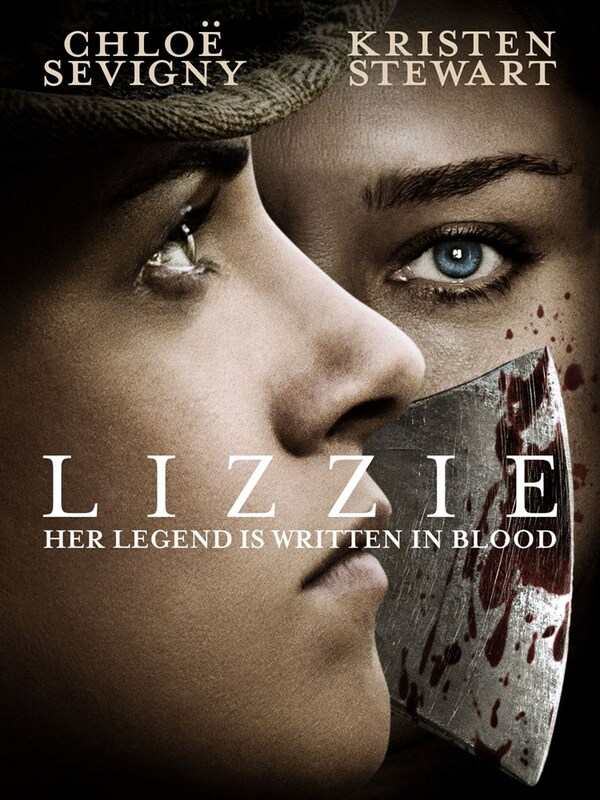 The day of the show – you just bring your QR coded ticket to the designated area of the convention (which will be located near Kiefer's signing) no less than 15 minutes prior to your autograph time – and we will process your order and get you in line to meet Kiefer! • Photo-Op conflicts: We have received a number of inquiries about this one. We are well aware that the final photo-op schedule is not yet posted (it should be posted today or tomorrow, in fact). IF you have purchased an OP for a guest that conflicts with the autograph time you chose for Kiefer – no worries. Go get your Photo-Op! Then immediately make your way to Kiefer's check-in area. No worries. If you are late, you will not forfeit your paid autograph or lose your money. However, please arrive as close to your time slot as possible. • If autograph pre-sale sells out – will there be ANY chance to meet Kiefer or get an autograph AT THE SHOW? That's tricky. We allocated the number of autograph purchases we and Kiefer's management feel confident he can accommodate during the event. However, there is a great chance that Kiefer signs a bit faster than we anticipate. Kiefer could also start signing earlier in the day than we have him allocated for - and on Saturday there is a chance he could decide to sign just a tad longer than he is scheduled for. Due to these unknowns – we are looking into the creation of a will-call line, which would allow attendees at the show to jump in line in any opportunity that presents itself. This also means – if Kiefer's line moves faster than anticipated, we may allow additional autograph sales to those who are already pre-ordered, but this will be a decision made THE DAY OF the event. And if this occurs, we retain the right to adjust and stop any additional sales, if it causes any back-ups or delays to the already-established queue system. ORDER TODAY - CLICK HERE!